A web app that allows mother and baby units throughout the UK to see where there are available beds. One of the issues facing the NHS is a shortage of beds in many departments. 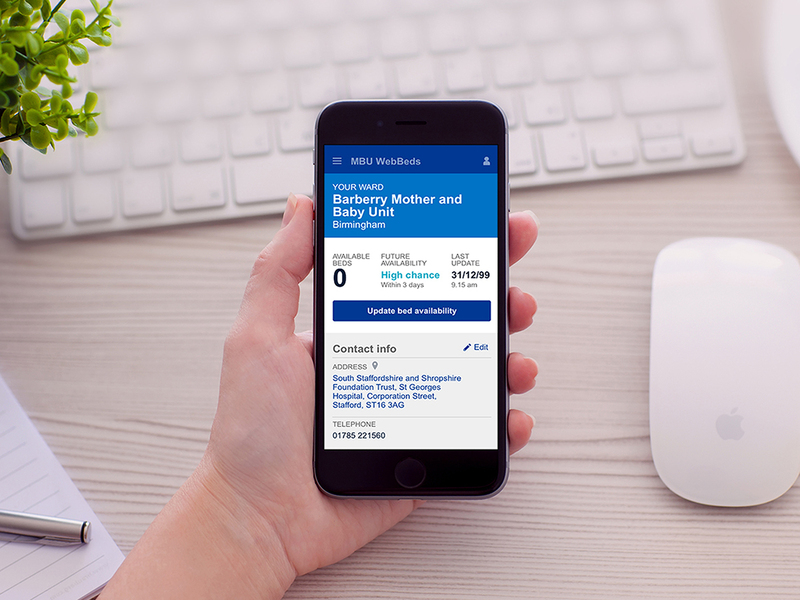 We worked with the NHS to develop a web app that allows mother and baby units throughout the UK to see availability of beds and the chances of future availability.  The app will be trialled throughout the South of England before being deployed throughout the rest of the UK in late 2016. It was built in PHP using Laravel. The app is in private use but if you would like a demo please contact us.